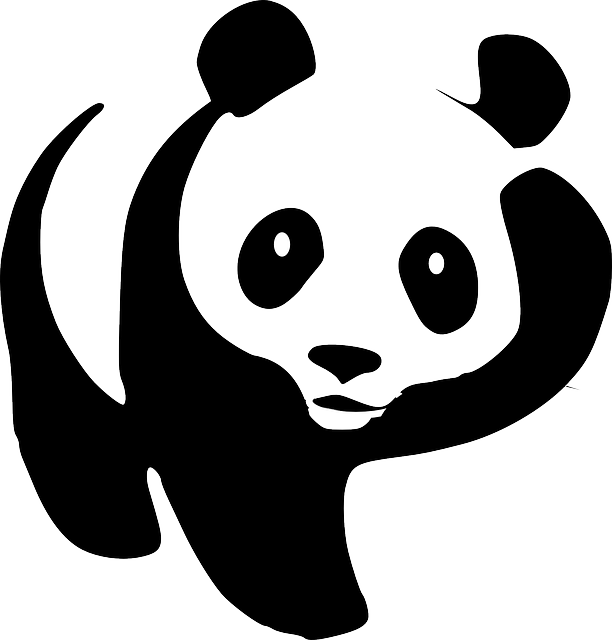 What is common to Penguin and Panda other than the widely known fact that both of them are endangered species? Don’t crack your head going over all those geographical and animal facts you have studied in your high school. There is something common to both Penguin and Panda which only an ardent web follower can identify. The big clue is: It has to do with search engines and search engine algorithms. Bingo! Penguin and Panda are the most popular algorithm updates from Google. Search engines make many changes to their algorithms annually. In order to survive the wrath of search engines, you are expected to keep yourselves updated about these changes and do SEO for your websites accordingly. Google, the legend which turned itself into a synonym for search engine, makes changes to their algorithm periodically. In the last two years, we have seen two phenomenal algorithm updates from Google: Panda and Penguin. After these two updates were released, burgeoning reports said that many a high ranking website was adversely affected. Case studies showed the positive and negative impacts of these updates that drastically changed the fate of webpages and businesses. Precautionary articles were written, predictions were made and alerts were issued out on how not to fall prey to Penguin or Panda. Google Panda: This was officially rolled out in February 2011 and is believed to be named after Navneet Panda, an engineer. After the first release Panda went through a number of data refreshes and now is on Panda 3.8. It targeted sites with low, stolen or duplicated content. Websites with high advertising ratio were also adversely affected by this algorithm update. Google Penguin: Released April 2012, this is the latest algorithm update from Google. 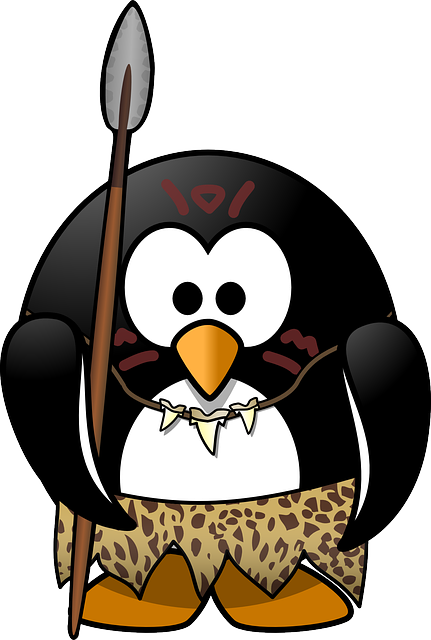 Penguin hits websites and pages that violate the guidelines of Google Webmaster. The measures taken by Penguin and Panda appear to be stringent. These measures, however, will benefit you if you follow certain simple principles of search engine optimization. Our next post is about these principles and about how to save your website/webpage from the negative impacts of Panda and Penguin.